Graham was raised on a dairy farm just north of Stratford. Beginning his career in telecommunications, Graham worked as Telecom Network Operations Manager for central and south Taranaki, before leaving to purchase a 300 cow dairy farm operation in the Manawatu with his brother. Graham and his wife Diana have since owned a rest home in New Plymouth and later a large north Taranaki Rural mail contract. 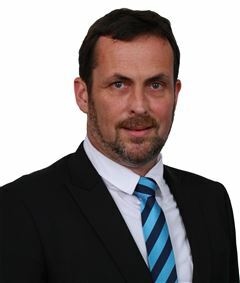 Graham joined the real estate industry in 1999 and holds a National Certificate in Real Estate and Branch Manager’s Certificate; he is also currently completing the National Diploma in Real Estate. In 2006 a large national real estate company enlisted Graham to open a New Plymouth office for them in the role of branch/sales manager. 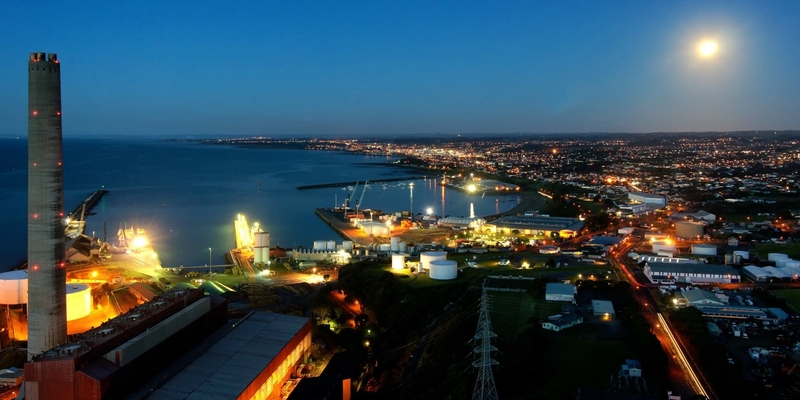 Graham welcomes the opportunity to manage the sales team for the successful Harcourts office in New Plymouth.